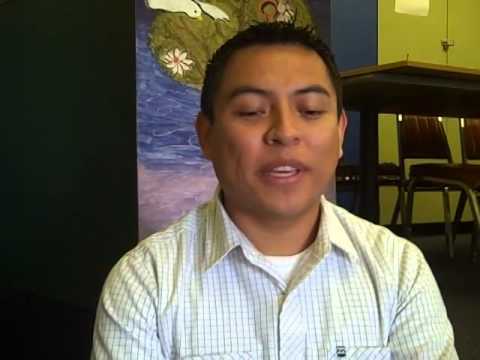 SOY is a special place for so many youth in the Newport Mesa Area and has become much more than a center to them— please take a chance to listen to some of them. 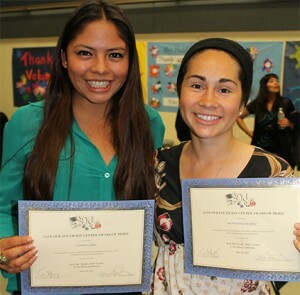 Our SOY students come to us from 7th to 12th grade looking for assistance in academics, arts, music, dance and fitness. They leave often being the first in their family to get into a college or university and some enter the best universities in California, including Berkeley, UCSD, UCLA and UCI. SOY provides them hope, assistance and encouragement. 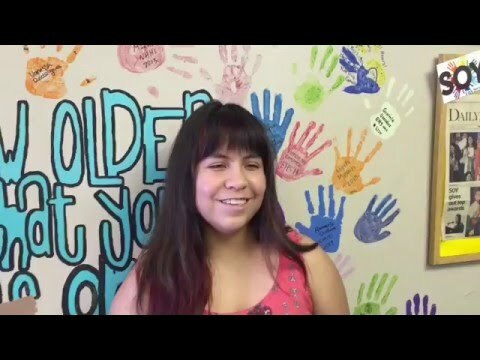 Meet some of our amazing students and hear what SOY has meant to them. 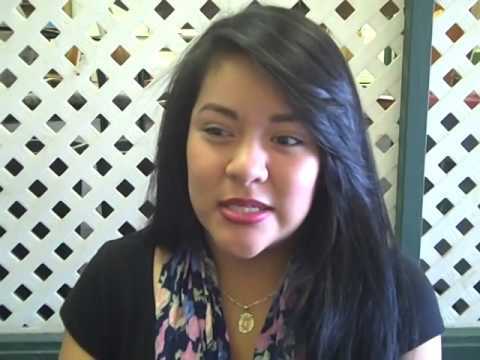 My name is Rebeca Herrera and I’m currently a senior and the valedictorian at Early College High School. I have been a member of SOY’s academic program and dance program for the past five years. I have applied to UCI, UC Davis, UCSD, UCSC, Cal State Fullerton, Cal State Long Beach, Cal State East Bay, Cal State Chico, and Stanford. So far, I have been accepted to CSLB, CSUEB, CSUC, and CSUF. I have also been offered to take part of CSUF’s Honors Program. However, I would like to attend Stanford, UCI, or UCSD. I plan to major in biology because my goal is to become a pediatrician. 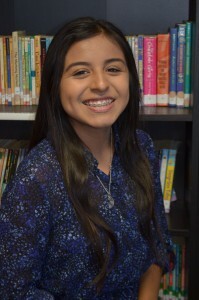 Cynthia Herrera is a currently a senior at Estancia High School. 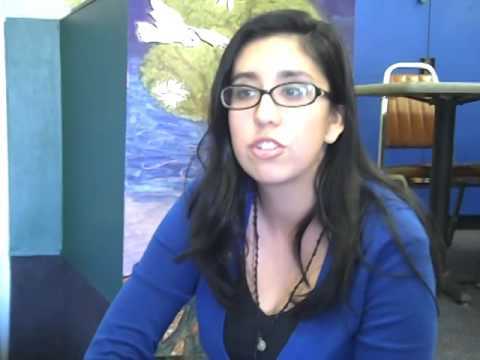 She has been a member of SOY and a part of our academic program for over five years. Passionate about dance, she is involved in our traditional dance class Folklorico. 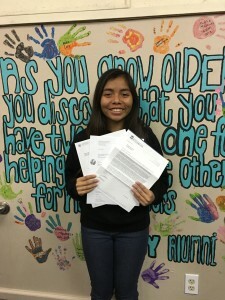 Cynthia has applied to numerous UC and Cal State schools. So far she has been accepted to the Honors Program in Cal State Fullerton, San Diego State University, and Cal Poly Pomona. She plans to study food science and minor in anthropology. 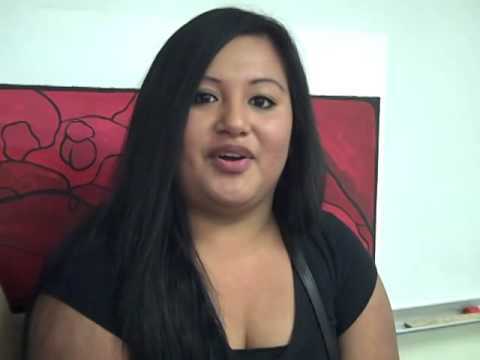 Cynthia has big footsteps to follow; her older brother, SOY alumni, Ricky Herrera, is a student at UC Berkeley.